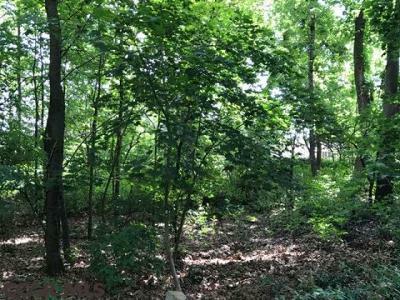 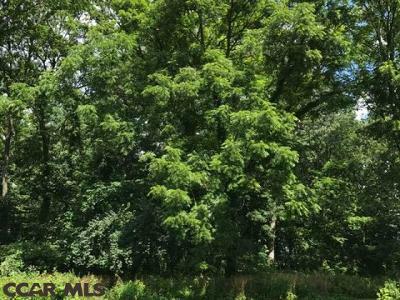 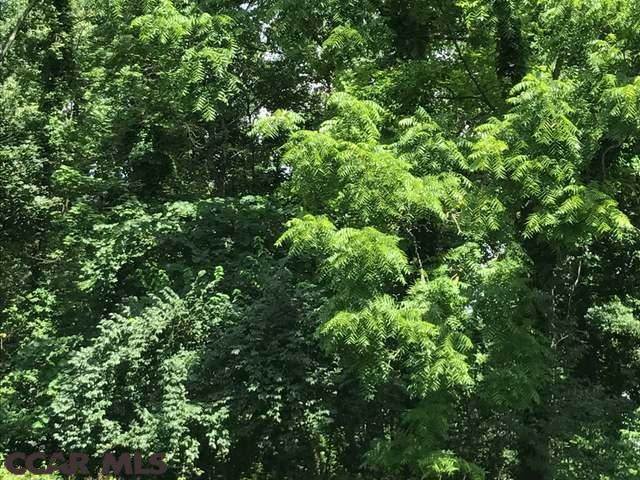 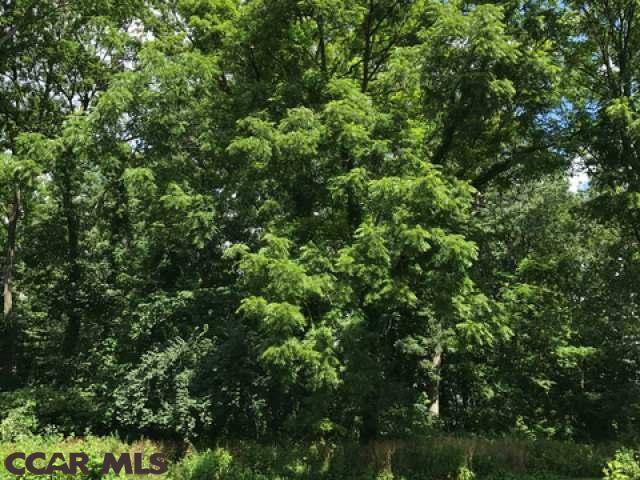 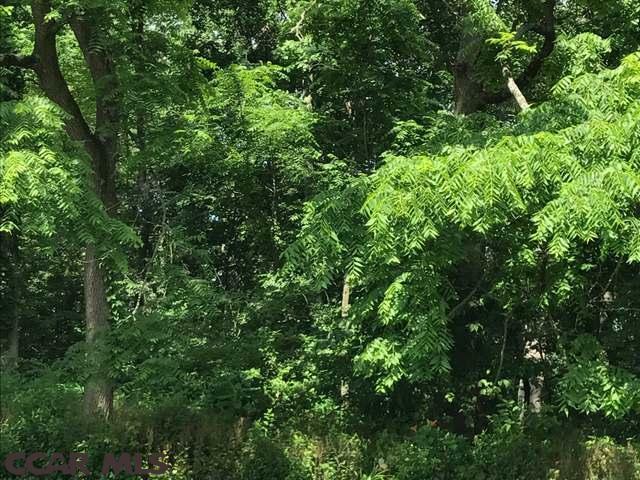 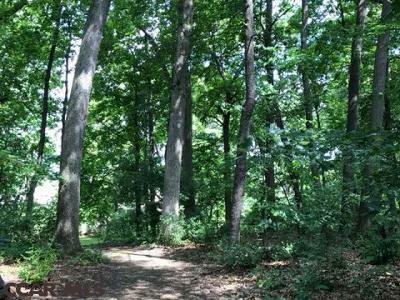 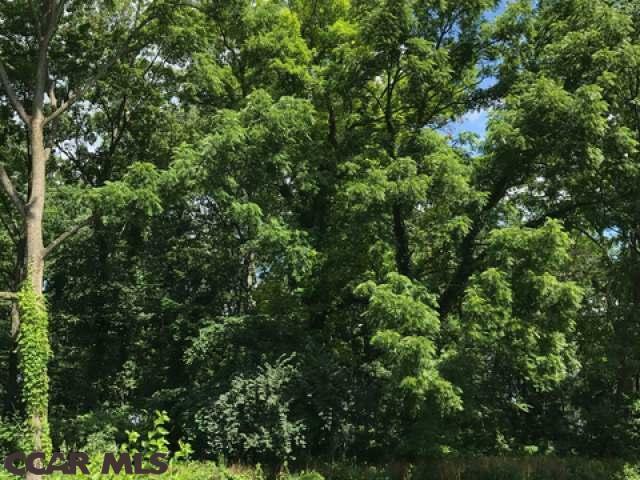 Beautiful wooded building lot in State College School District. 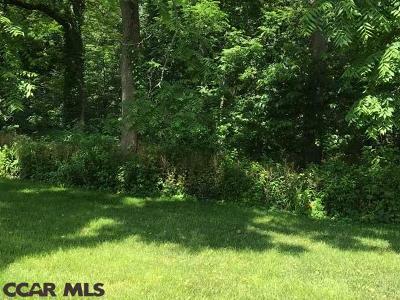 No Builder Restrictions. Near Centre Hills Country Club (2) additional lots available. May be purchased separately or as a group! Recorded shared access.